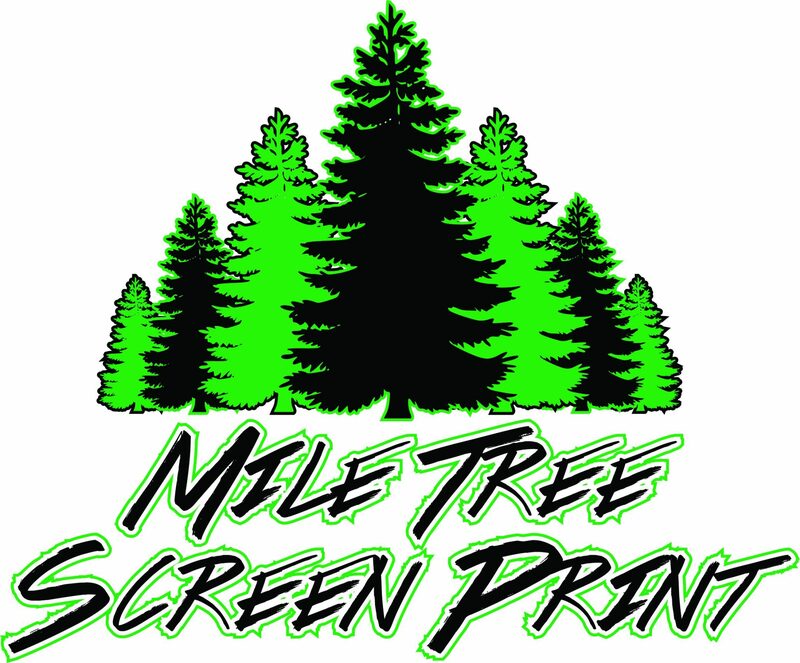 Welcome to the MileTree Screen Print Weekly Newsletter! You will now get the inside scoop on all of our new products, services we offers and any giveaways or promos we run! Thanks for joining us.